Momento Film director Frida Kempff is selected for Stockholm Film Lab, Stockholm International Film Festival’s talent program for young female directors. With support from the Swedish Film Institute, the program seek to encourage and inspire the directors on their way to a continued professional career. Frida Kempff won the Jury Prize in the official selection in Cannes in 2010 with her short documentary, Bathing Micky. She is currently filming her first feature length film, the documentary Mothers Without Children, following three nurses in downtown Toronto trying to help homeless pregnant women. Stockholm International Film Festival is the festival in an international comparison that by far, screens the largest number of films made by women. Stockholm Film Lab, where female filmmakers highlighted at an early stage of their film career, is another step in their quest to be at the forefront of the representation of female filmmaking. Read more here: Stockholm Film Lab (in Swedish). The eight-film Why Poverty? 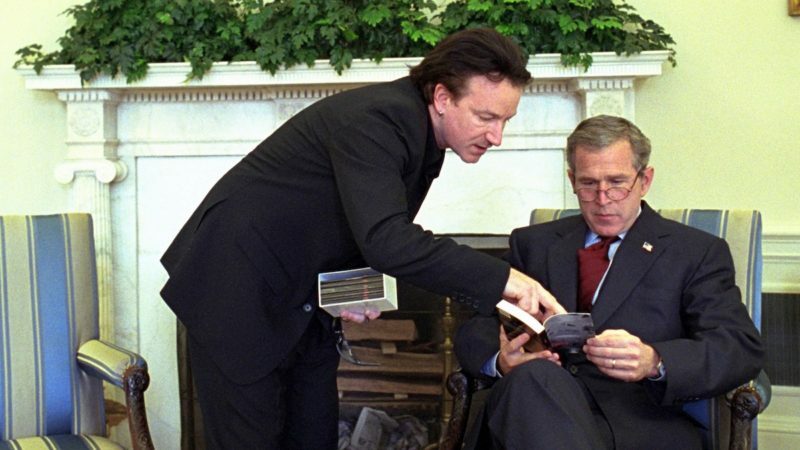 project, ITV’s explosive The Other Side of Jimmy Savile exposé, and HBO’s Marina Abramovic: The Artist is Present are among the documentary honorees for the 72nd annual Peabody Awards. The full list of honorees, announced today by the University of Georgia’s Grady College of Journalism and Mass Communication, was chosen by the Peabody board as representing the best in electronic media for the year 2012. 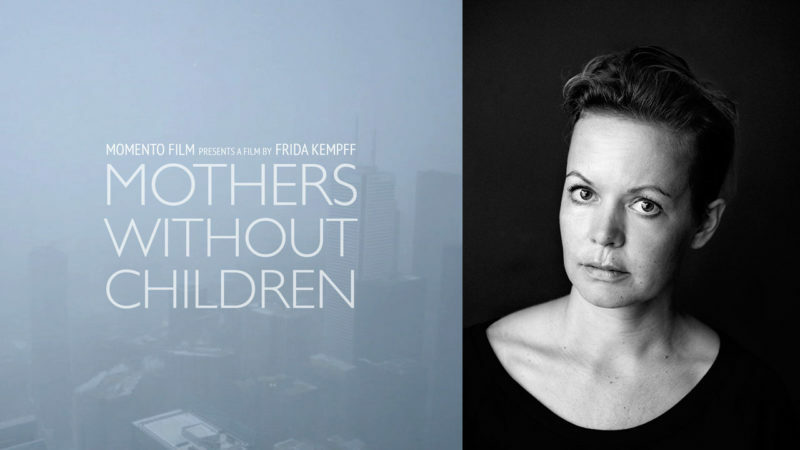 The next film from award winning director Frida Kempff is now being developed with support from MEDIA Development and the Swedish Film Institute (Cecilia Lidin), and co-produced by Les films du balibari (FRA) and Admoeit Film (DK). The director will be shooting in Toronto, Canada, during February and March 2013. 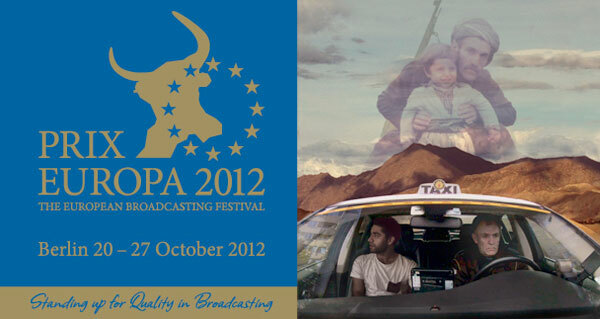 Frida Kempff won the Jury Prize in the official selection in Cannes in 2010 with her short documentary, Bathing Micky. Humania is Frida’s first feature length documentary.